These 'Dad and Me' bobble hat egg cosies will put a big smile on his face when he gets breakfast in bed this Father's Day! 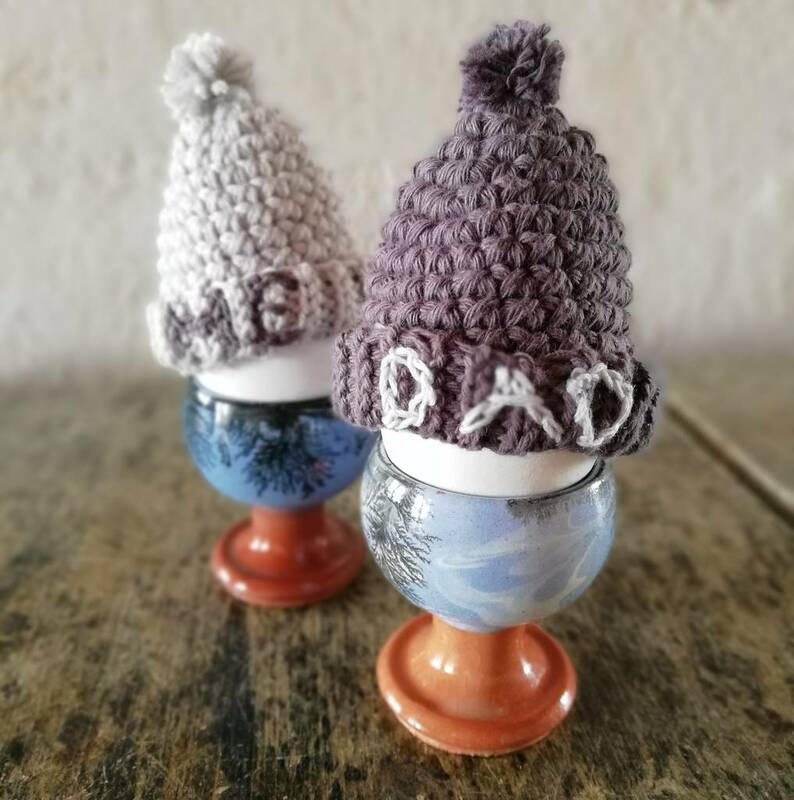 Keep your boiled eggs warm with the cutest little bobble hats which come personalised with names of your choice, this item is for 2x cosies with personalisation included. Handmade using organic cotton and with an option to personalise yours, these two mini bobble hats are sure to brighten up breakfast time. Choose between the colours to mix and match or get two the same.